The beloved TV classic RUDOLPH THE RED-NOSED REINDEER soars off the screen and onto the stage this holiday season. 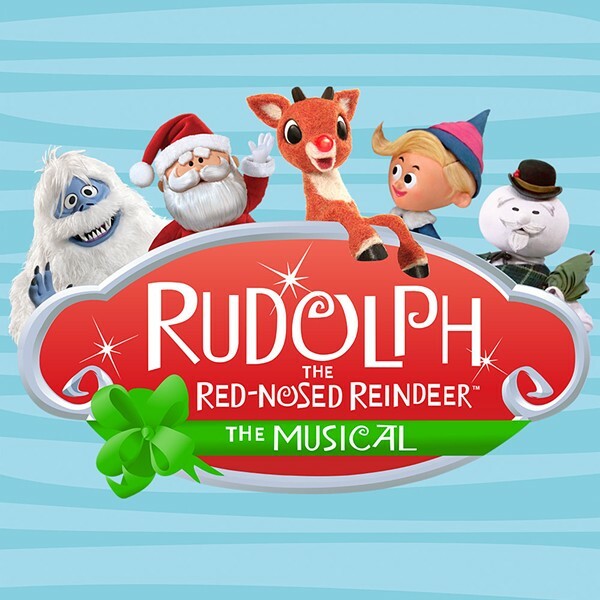 Come see all of your favorite characters from the special including Santa and Mrs. Claus, Hermey the Elf, Bumble the Abominable Snow Monster, Clarice, Yukon Cornelius and, of course, Rudolph, as they come to life in RUDOLPH THE RED-NOSED REINDEER: THE MUSICAL. It’s an adventure that teaches us that what makes you different can be what makes you special.